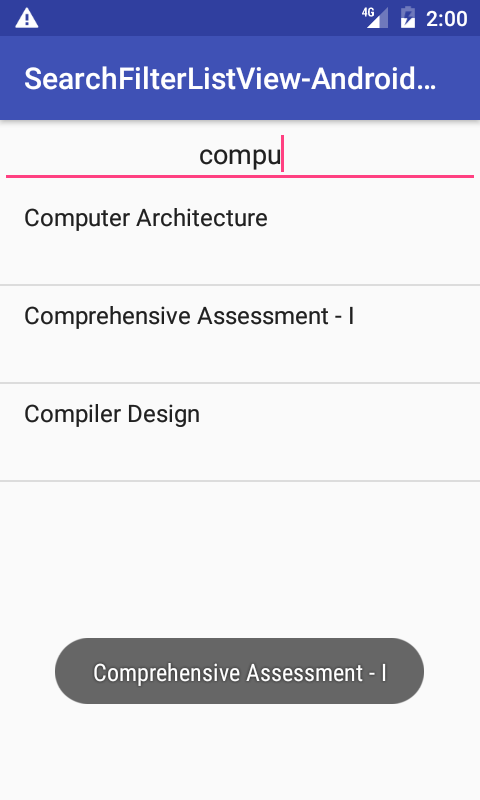 How to implement ListView search function in app using EditText and show only entered element after filter adapter. In this tutorial we would going to implement Search Functionality to JSON ListView by using EditText. 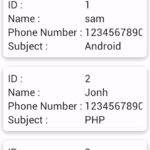 Firstly we would create ListView using JSON data, coming from online MySQL database, present on our hosting server. Now we would convert that MySQL data into JSON form using PHP Script. Now we would parse that data into our app and create ListView. 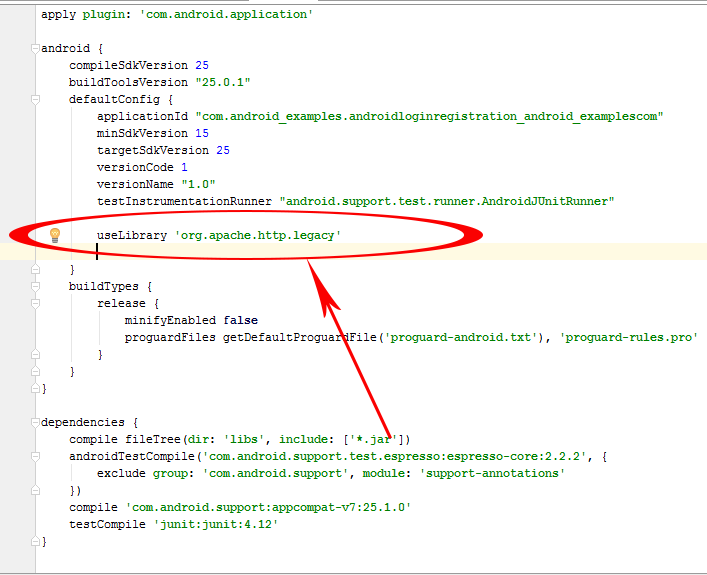 After that using EditText addTextChangedListener() method we would filer the ListView and show the filter result. 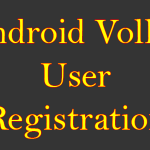 So here is the complete step by step tutorial for Android Add Search Functionality to Custom JSON ListView Adapter. 1. 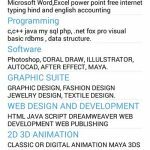 Create a database on your PhpMyAdmin . 2. 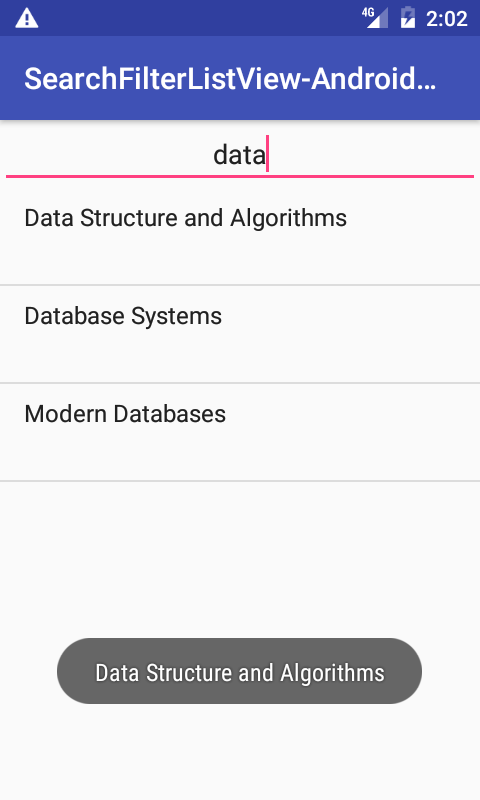 Inside that database create a table named as SubjectsTable with two columns id and subject_Name . 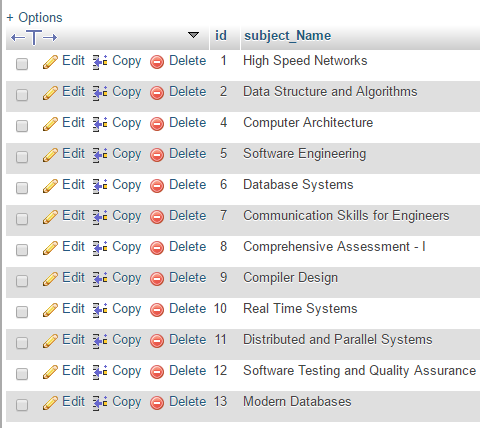 Below is the screenshot of table after inserting few records. 3. 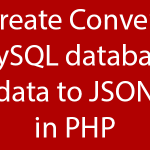 Upload the PHP script on you server that convert the MySQL data into JSON. There are two files in this project First one is DatabaseConfig.php file which contain database authentication details like host name, password etc. Second file is all_subjects.php file which convert the SQL data into JSON. 4. 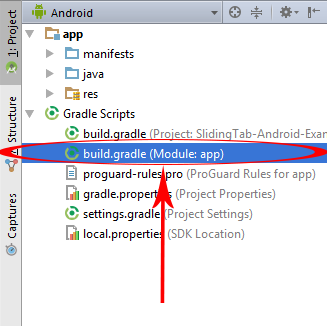 Start a new android application project in Android Studio. 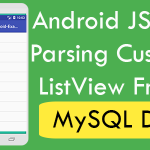 // Calling Method to Parese JSON data into listView. // Calling EditText addTextChangedListener method which controls the EditText type sequence. //Updating Array Adapter ListView after typing inside EditText. 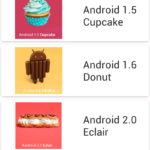 // Adding On item click listener on ListView. 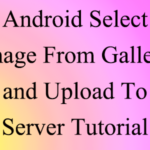 // Showing ListView click item using Toast message on screen. // Creating GetHttpResponse message to parse JSON. // Creating string to hold Http response result. // Sending the Http URL into HttpServicesClass to parse JSON. // If the server response code = 200 then JSON parsing start. // Adding Http response into ResultHolder string. // If there is response present into ResultHolder. // Creating JSONArray and set it to null. // Adding ResultHolder into JSONArray. // Starting for loop at the end of jsonArray length. // Adding JSON array object . // Adding the JSON parse object into SubjectArrayList. // If something goes wrong then showing the error message on screen. 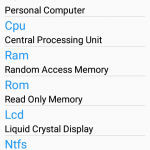 // This block will execute after done all background processing. // Hiding the progress bar after done loading JSON. 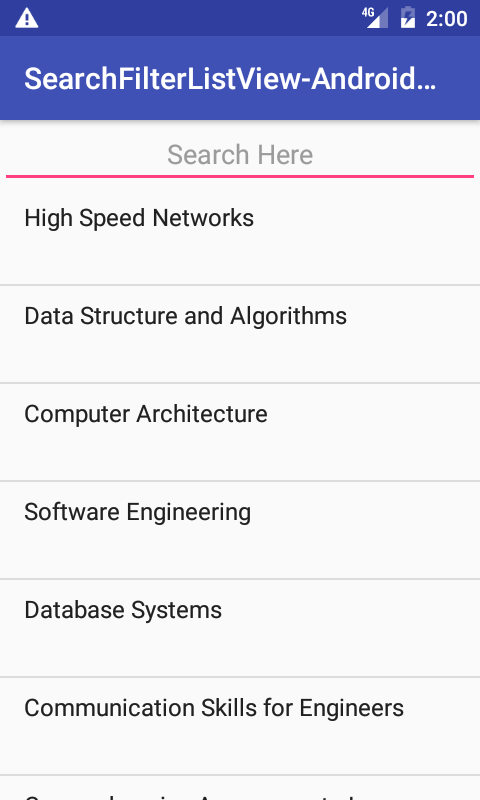 // Showing the ListView after done loading JSON. // Setting up the SubjectArrayList into Array Adapter. // Passing the Array Adapter into ListView. * Created by Juned on 5/21/2017. Click here to download project with source code.